This revised and updated introduction to the novels and non-fiction of V.S. Naipaul will be of interest to students, specialists and general readers alike. 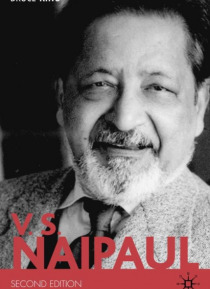 Chronological chapters examine the structure, significance and development of Naipaul's writing, setting the texts in their autobiographical, philosophical, social and political, colonial and postcolonial contexts. New chapters in the second … edition include an expanded biographical introduction, and discussion of the recent novels A Way in the World and Half a Life, Naipaul's writings on Islam, and the criticism of Naipaul by writers and postcolonial theorists.